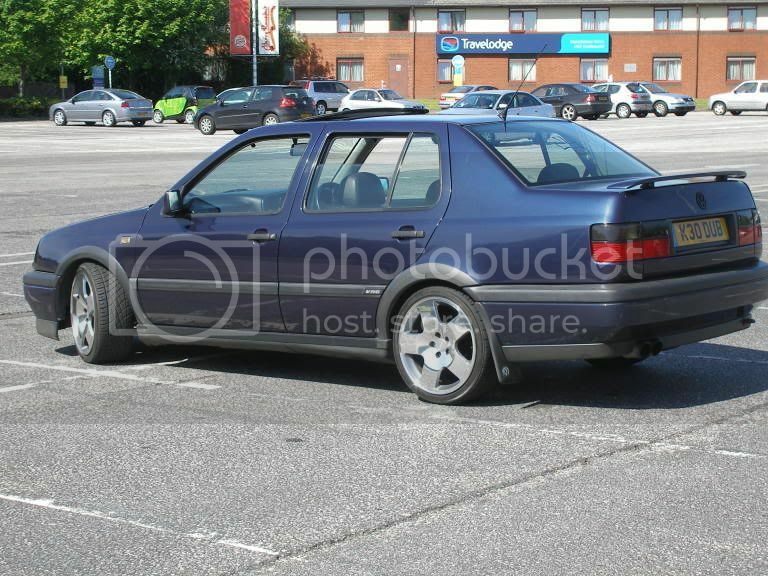 here is a picture of my car with the old wheels. All these cars are where i want to be with mine. 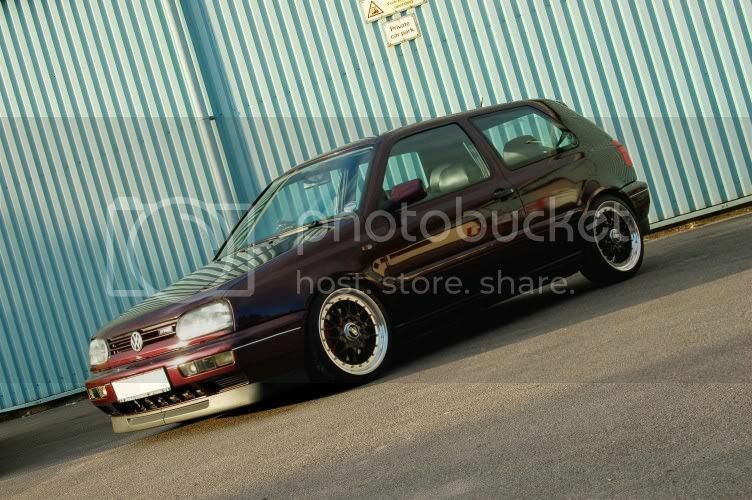 Mines standard, so i wont bother. but i am getting it polished at the weekend, so it may be worthy then! Really like the rims on highline jonno's ride. 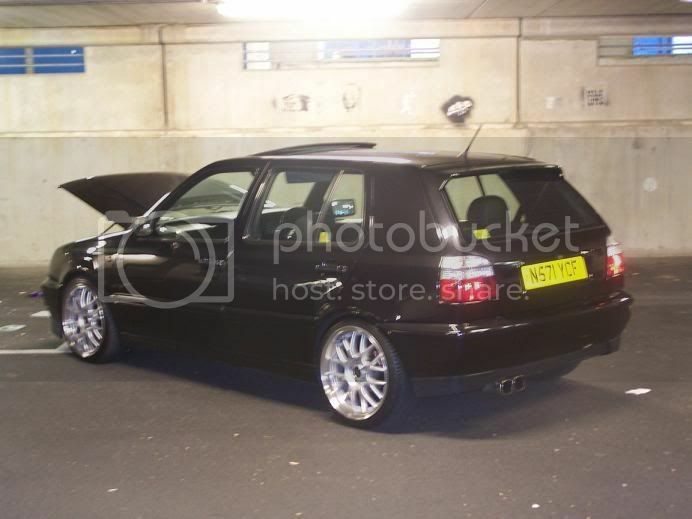 Cheers PHM, but that guy is talking about 'Highline Jonno's' BMW BBS. yep thats what i want. 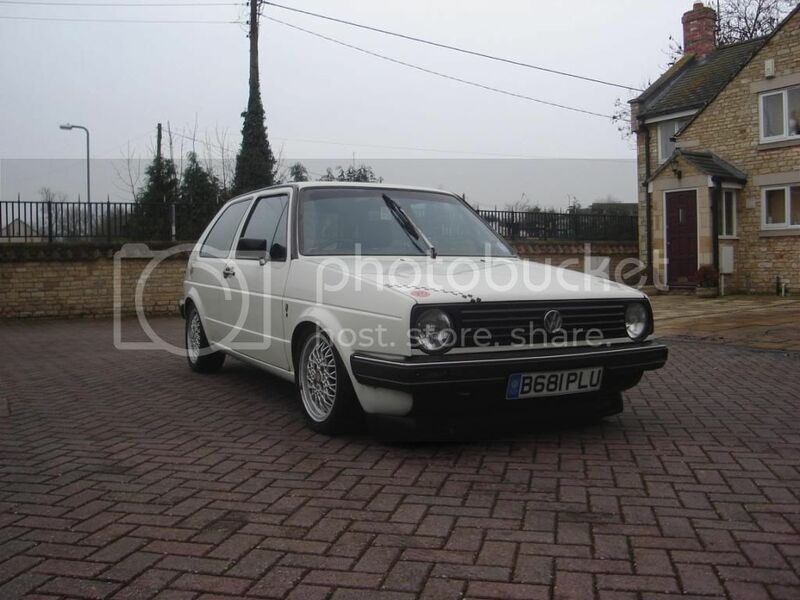 My mk2 running a big 6. 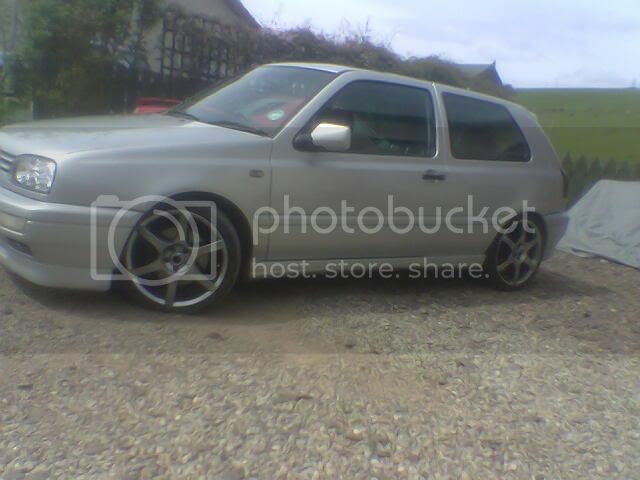 "that white golf gl with alloys" upset exotic machinery?? ?